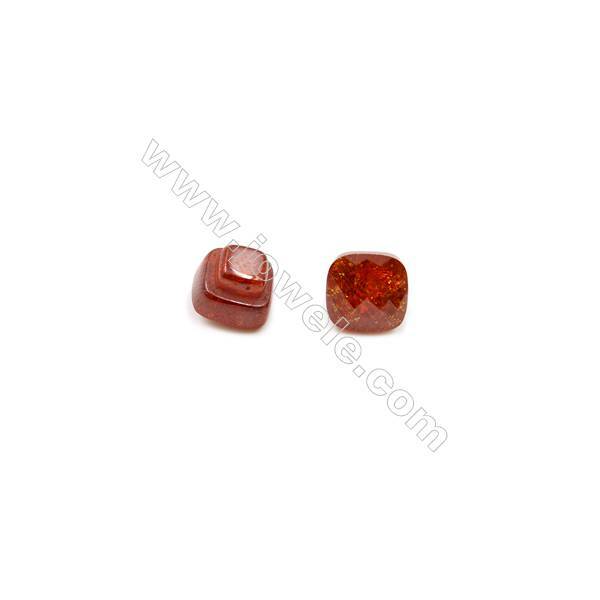 Zircon is a popular gemstone and the primary ore of zirconium. 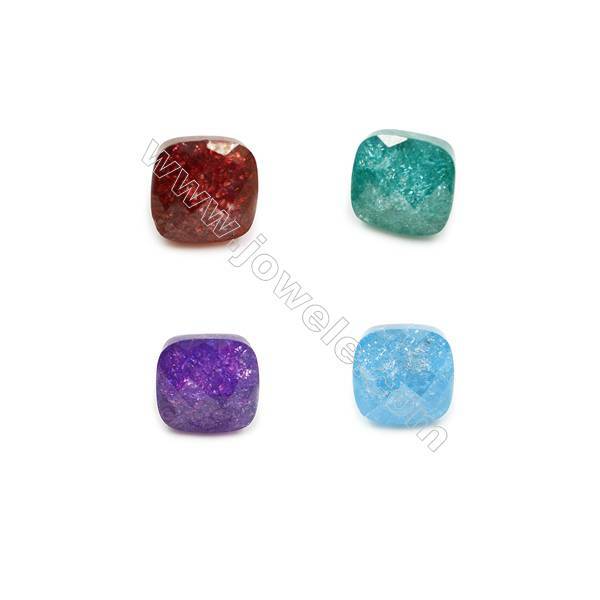 It occurs as tiny crystals in many types of rocks. 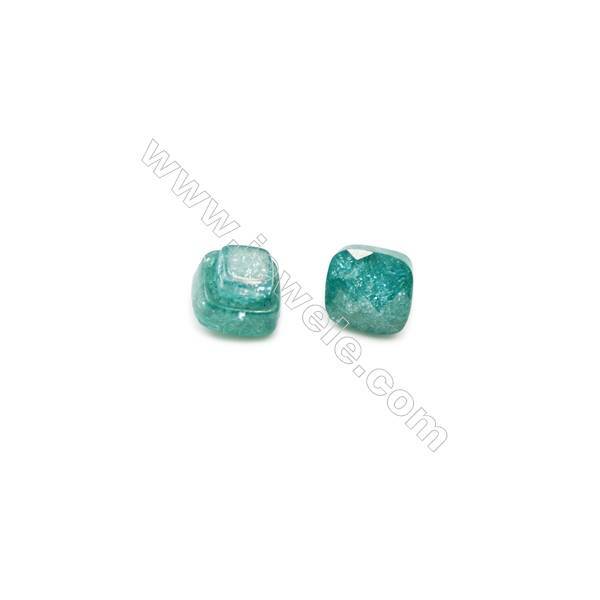 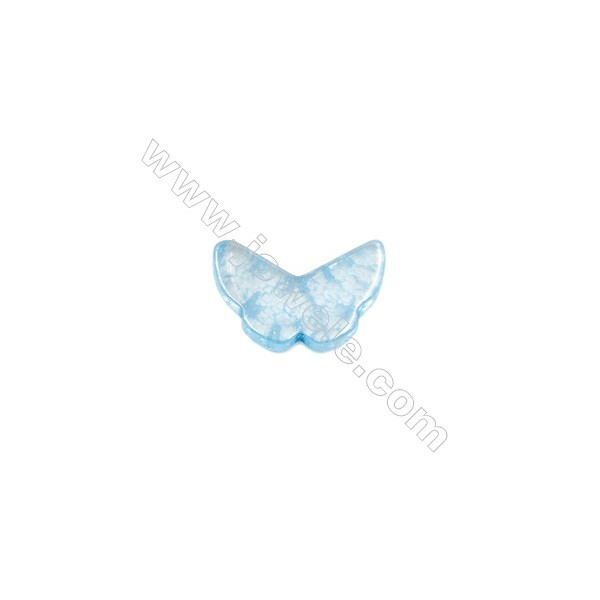 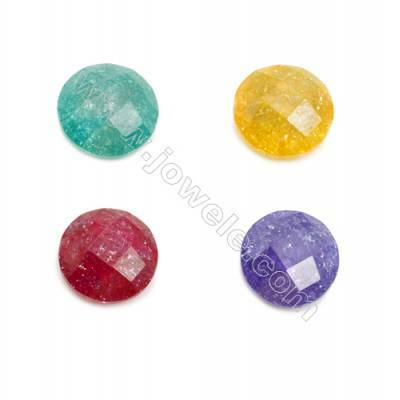 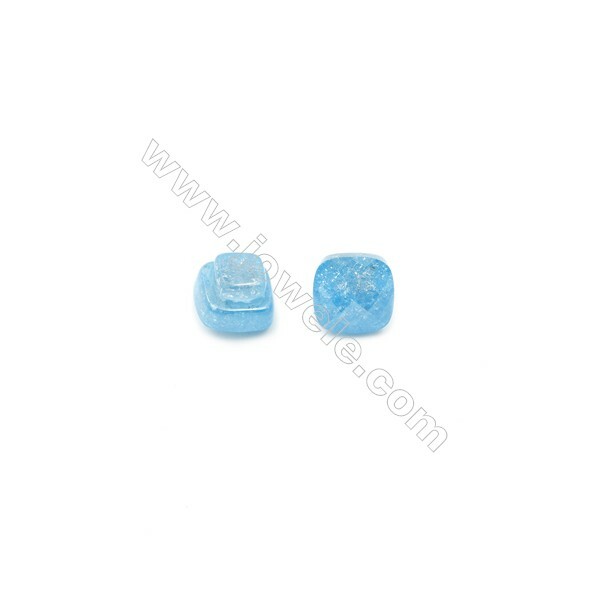 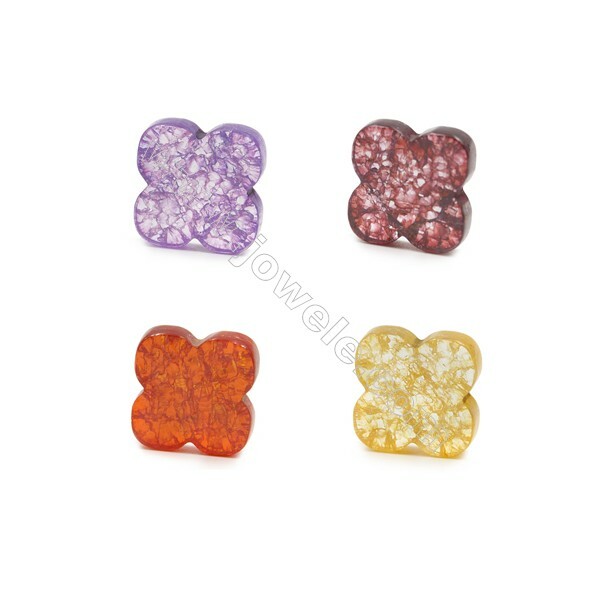 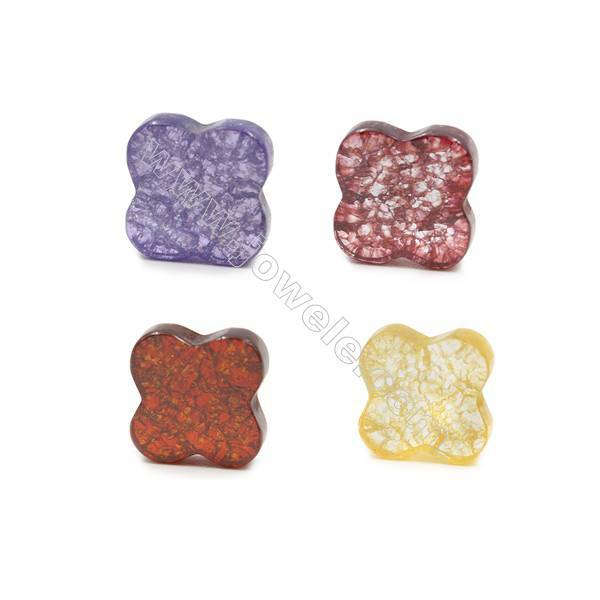 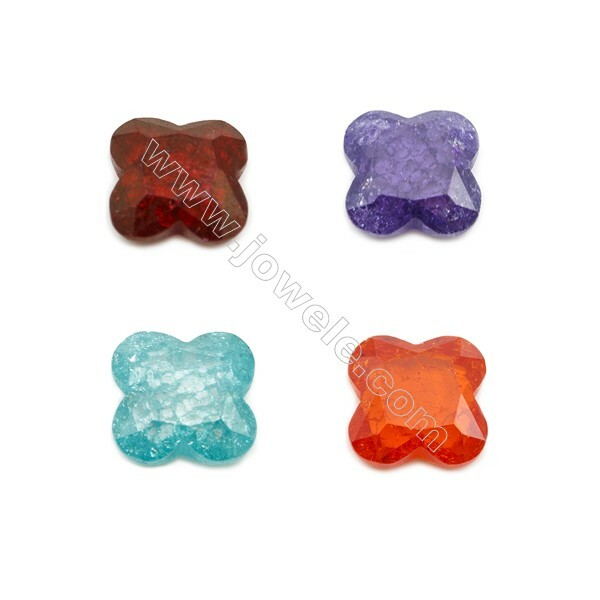 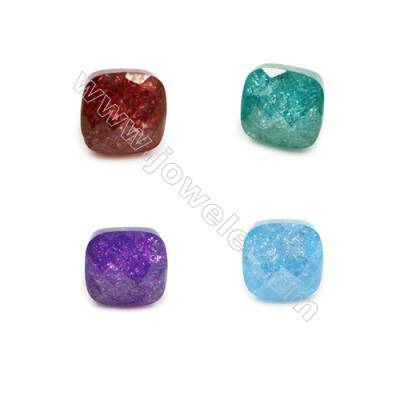 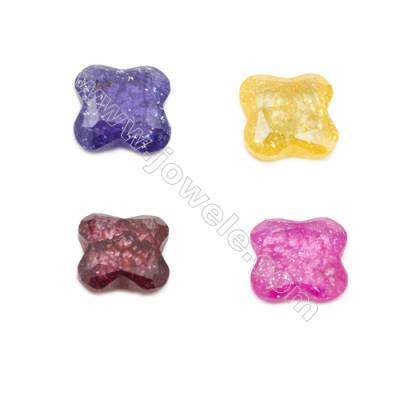 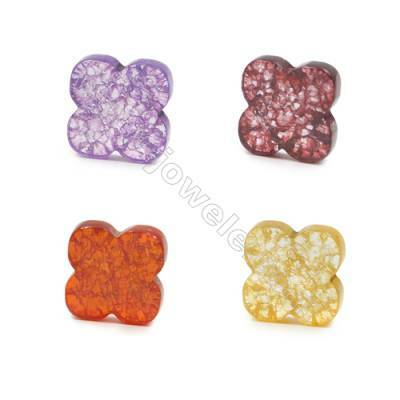 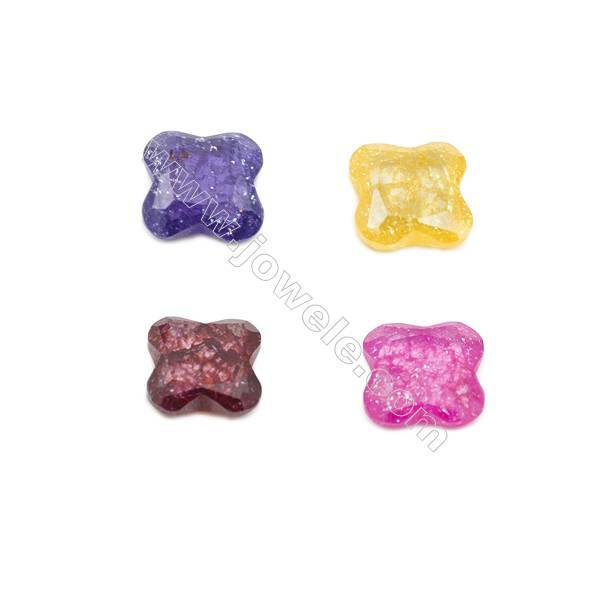 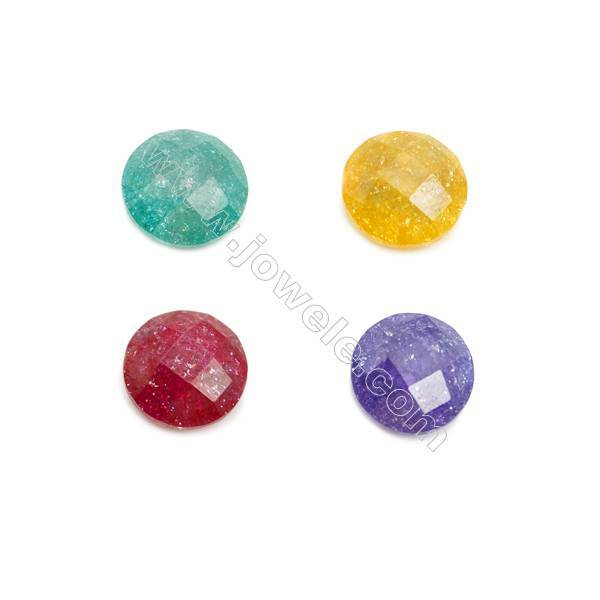 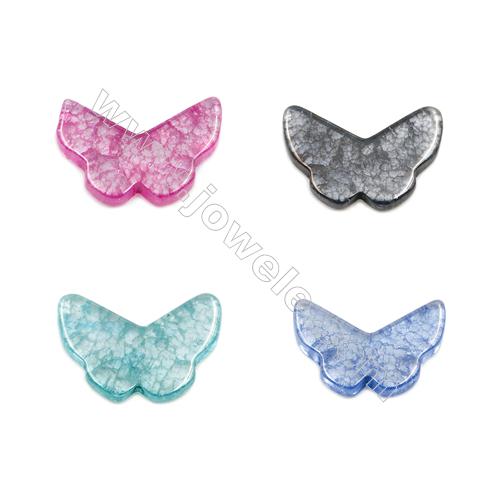 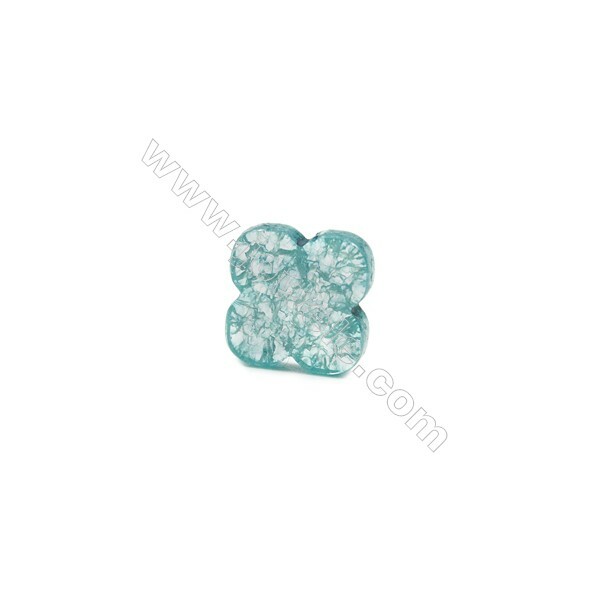 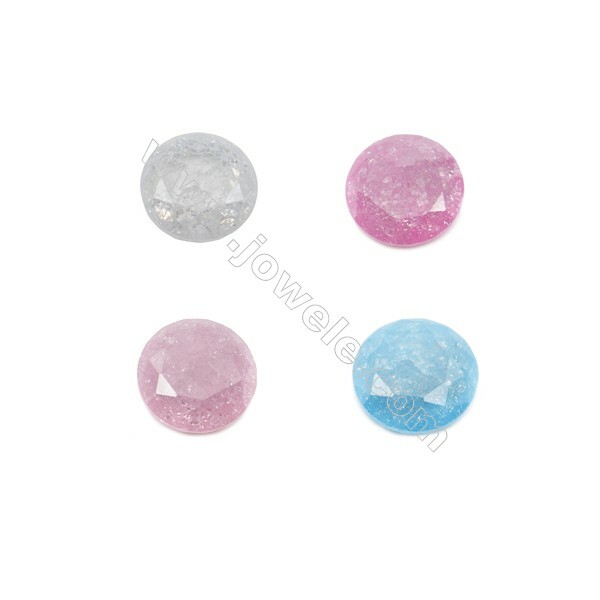 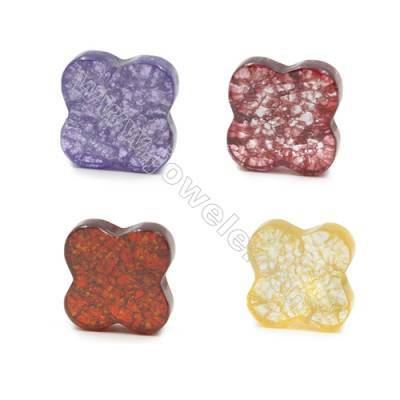 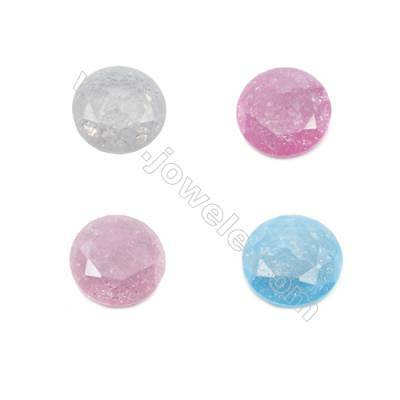 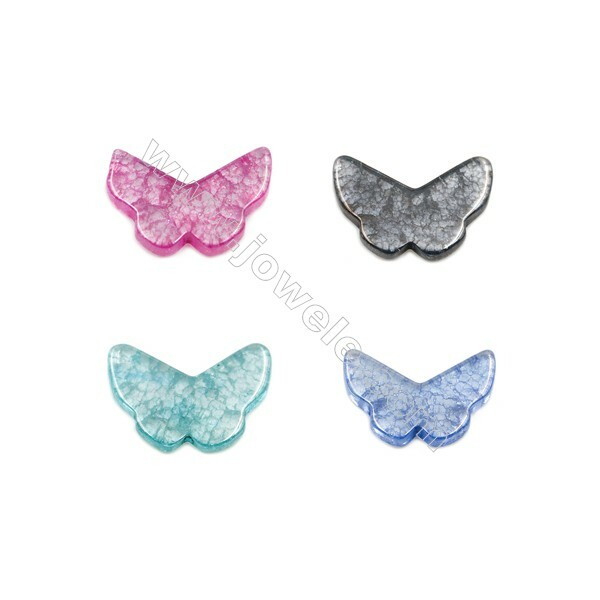 Jowele provides a variety shapes of Zircon Cabochons with cheap price, suitable to made for rings, necklace, bracelets.